I believe choosing a real estate agent is a serious matter. Buying or selling a home is a life altering decision that will impact your family forever. I began my real estate career after spending many years in the culinary arts as a professional caterer. That experience was further enhanced by several corporate relocations as we criss-crossed the United States. 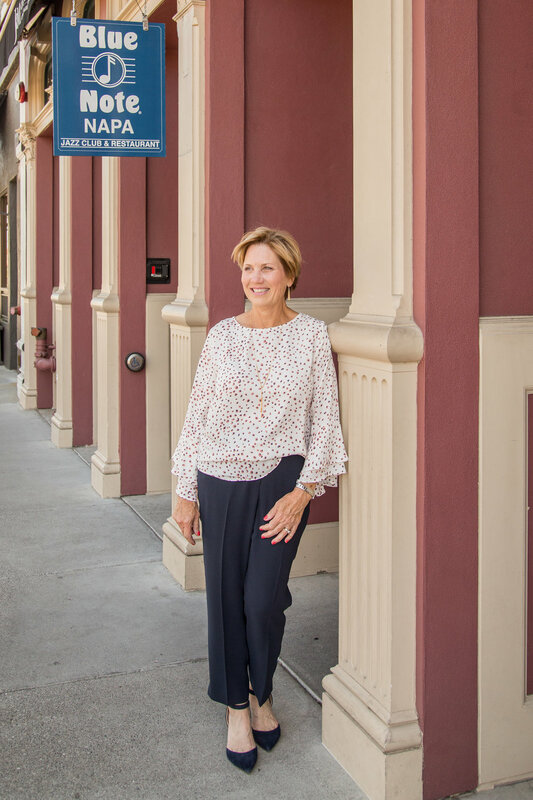 My passion for planning and attention to detail became finding the community with the best schools for our children, the best dry cleaner, the local farmers market, the top rated restaurants and the ultimate contractors and handymen. I was determined to entertain our guests like a local. I needed to know everything about the city we were moving too. It was a logical next step to turn my passion into a real estate career. I soon realized helping others find their place in the world is what I do best. I am a mother of three children - a special needs adult son and identical twin daughters. The need to understand regional centers, doctors, and educational boundaries has led to a specialization in helping families with special needs children to find their way. And, given our moves, I also became certified as a relocation specialist to work with families moving between cities as part of their career trajectory. I have worked with families from across the world who moved to the Bay Area for their next phase in life. Over the course of 15+ years, I've sold hundreds of high profile homes across the Bay Area and now Napa. My husband and I recently decided to move to Napa after visiting for 20+ years. I've found the critical ingredient for building the life I've always wanted - to live in Wine Country and become part of this special place. I am a founding member of the Compass Wine Country team. I joined Compass because our values align and I like the fact that we are revolutionizing the real estate market through digital transformation. Debra loves to talk real estate over a glass of wine. 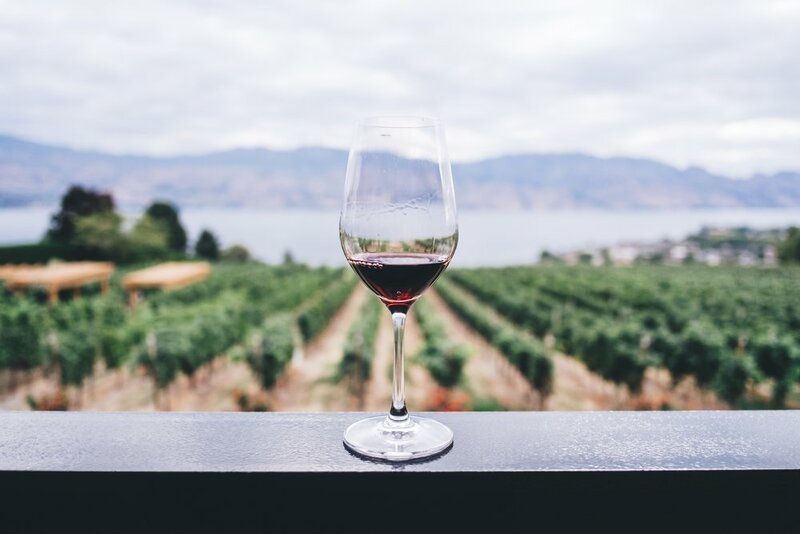 More than 400 wineries dot the fertile soils of Napa Valley, one of the world’s premier viticultural regions and famous for its prized Cabernet Sauvignon. But wine, as visitors quickly discover, is only the beginning. Stay in lavish resorts, charming bed and breakfasts or modern hotels. Find top-rated chefs at scores of restaurants who work alongside the farmers who tend this land. 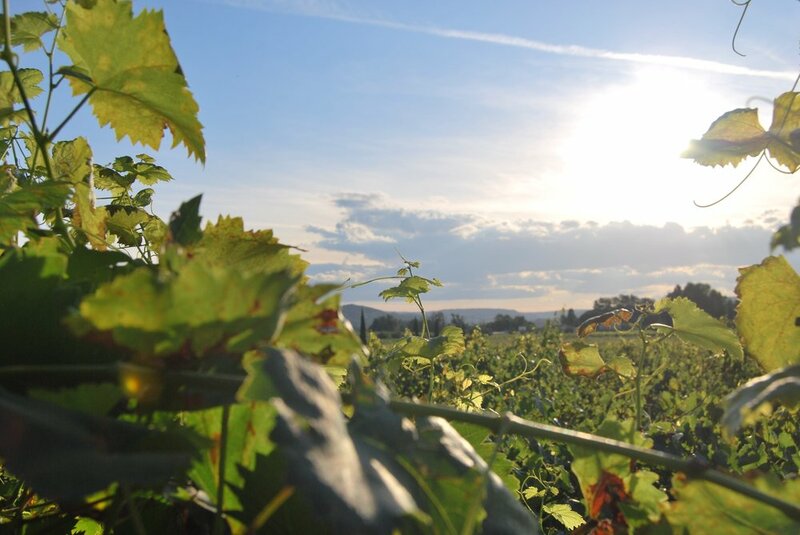 Take a hot air balloon ride or taste the bounty of the valley on a wine tour. Renowned for its world-class restaurants and award winning chefs, Yountville has earned the unofficial title of 'Culinary Capital of the Napa Valley'. 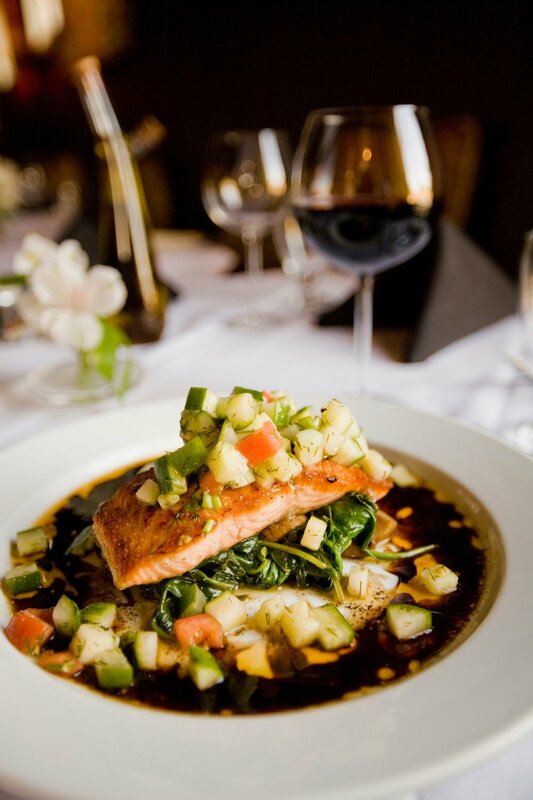 From French, Italian, Pacific Rim, Bistro and California Cuisine to down-home comfort food, an array of fine dining and unmatched ambiance are yours to discover in Yountville. Located within walking distance of the Town's well appointed hotels, are small luxury inns, premium wineries, activities and shopping. Nestled amid the vine-draped up-valley hills, St. Helena is the charming and welcoming heart of the Napa Valley. Housed in the grand stone building that was once the Christian Brothers winery, the CIA offers superb culinary education. The Restaurant at Meadowood beckons with a well-deserved Michelin star. St Helena resorts and bed and breakfasts, ranging from elegant to renovated mid-century style offer casually elegant hospitality. Debra is exploring some of Napa's coolest vineyards, restaurants and experiences. What are customers saying about Debra? “I well recall my first meeting with you, and after you spent a significant part of your afternoon with us, my mother turned to me, saying with warmth, "Well, that was very informative. And I liked her." She was trying to take life's changes in stride though as I learned later, my good intentions of moving her to an easier place to live was not to be. Your knowledgeable presentation of the market, your services, and your personality won us over quickly. You are quite good at what you do. I also appreciated that day your in-confidence frank assessment that day of the job ahead of me, dealing with the accumulation of treasures from a good life lived. It was going to be tough. You have a thrilling job in many respects given perhaps most of the clientele who want to move into the exclusive community and the variety of homes to present, from the recently remodeled to one's like ours. One must be quick on one's feet and a good judge of character as well as of the economic times. You seem well-suited for that fast changing world. I hope your family and your fellow workers recognize and appreciate your skills; they aren't ones easily learned. …….We appreciate everything! Some really fast work in a truly short amount of time and we are very grateful to have you on our side.